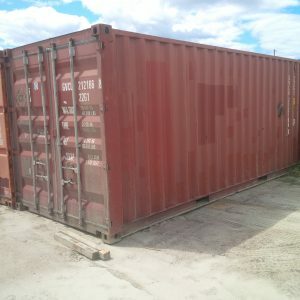 We have 20-foot 14-gauge steel shipping containers available for purchase. These commercial-grade storage containers all have wood floors inside for safe traction when loading and unloading. 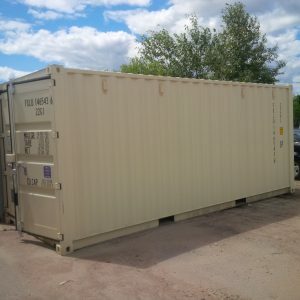 Our lockable storage containers are wind and water tight to keep your inventory safe.